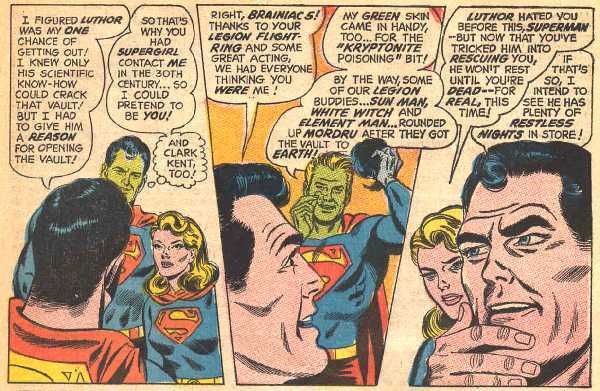 SUPERMAN NO.213 (January 1969). Cover by Curt Swan & Jack Abel. 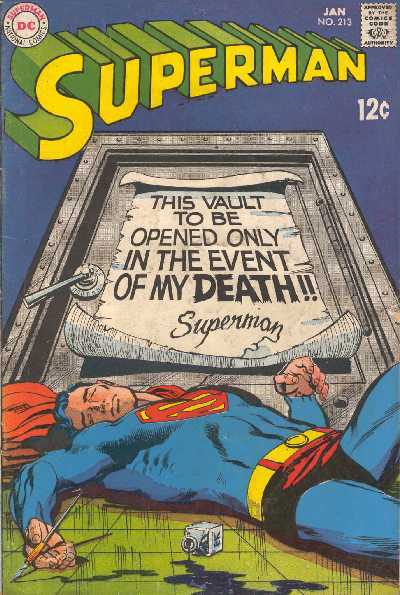 "The Most Dangerous Door in the World" OPart I by Curt Swan & Jack Abel. "Success in a Heartbeat Away" Part II by Curt Swan & Jack Abel. "The Orphans of Space" (SUPERMAN REPRINT STORY).